Have you tried adding axis labels in to any type of Flot chart ? By default Flot does not support axis labels. 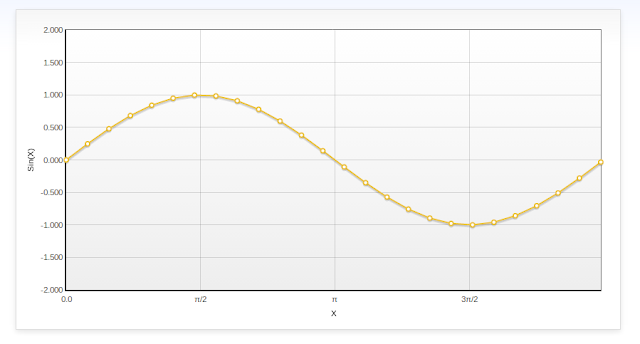 But it is very easy to get the axis labels with the aid of a simple plugin. So let's see how we can get it done in 3 steps !!! Git clone this repository and place the jquery.flot.axislabels.js inside the folder where you have other Flot related libraries or plugins. 2. Import the script file in the Flot chart file as follows. 3. Pass the axis names and their formatting in the options section along with the other options of X-axis and Y-axis as in the below snippet. 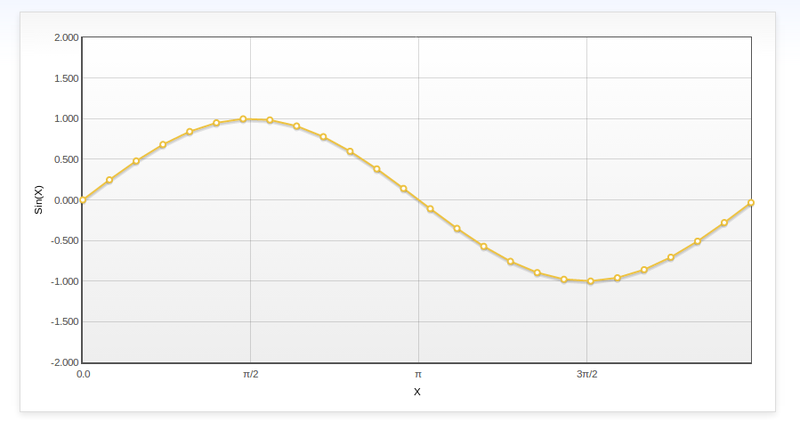 Now you can see the axis labels appearing in your chart as shown in the below image. We are done :) It is simple as that. You can refer the full sample code given below in-case if anything was unclear.